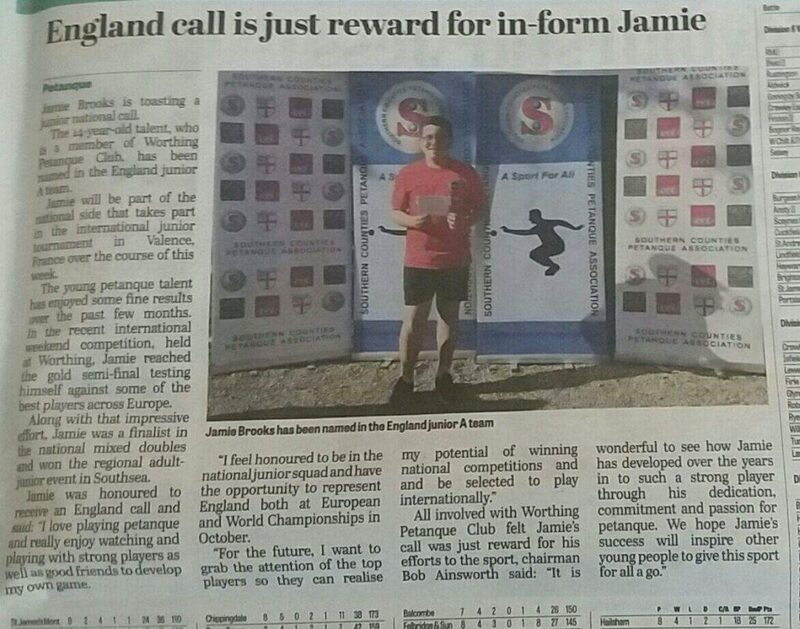 It was great to see this article about Jamie featured in the Worthing Herald last week. 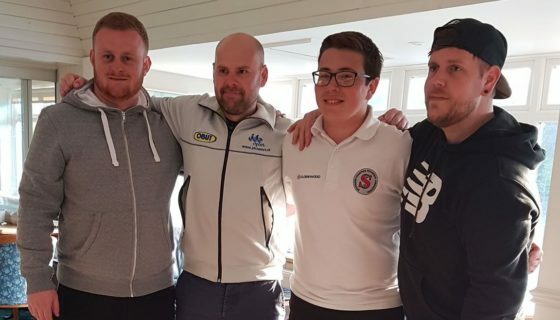 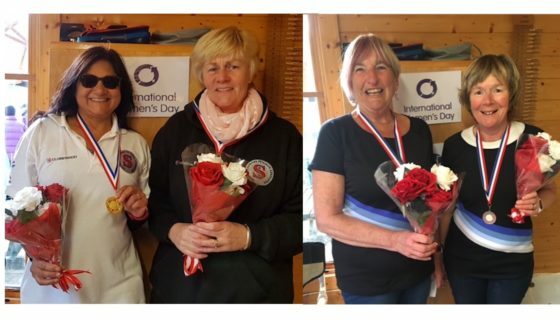 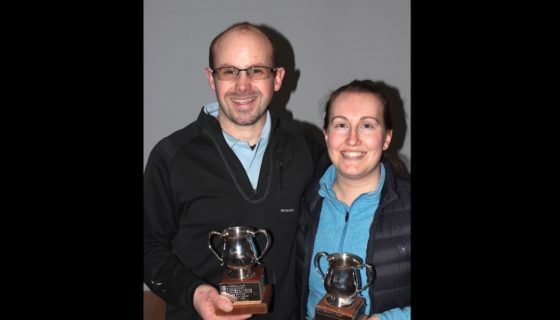 Having a local angle and an inspiring story to tell is always a winner with the local press and we have been fortunate to get some great coverage and publicity for our sport. 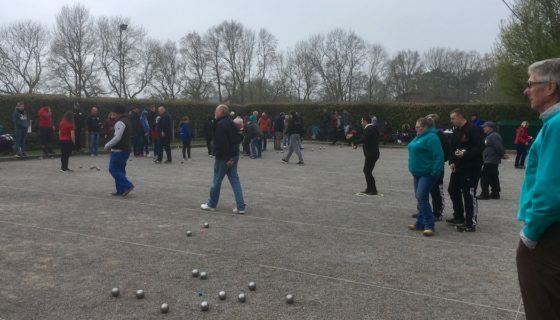 It is particularly pleasing to have petanque featured in the Sport section. 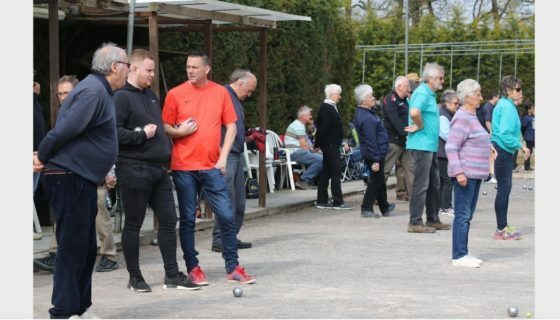 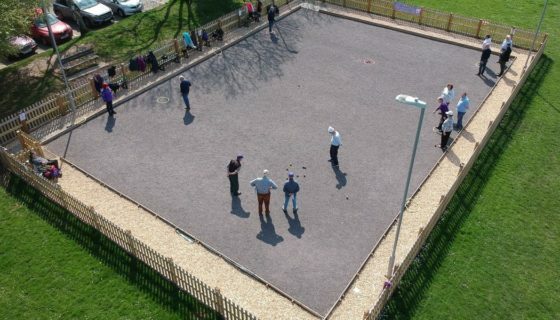 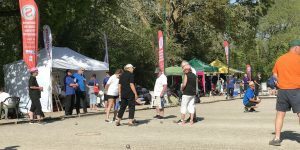 As a follow-up to Jamie’s story, Worthing Herald will soon be running an article about petanque featuring the local clubs in their readership area. 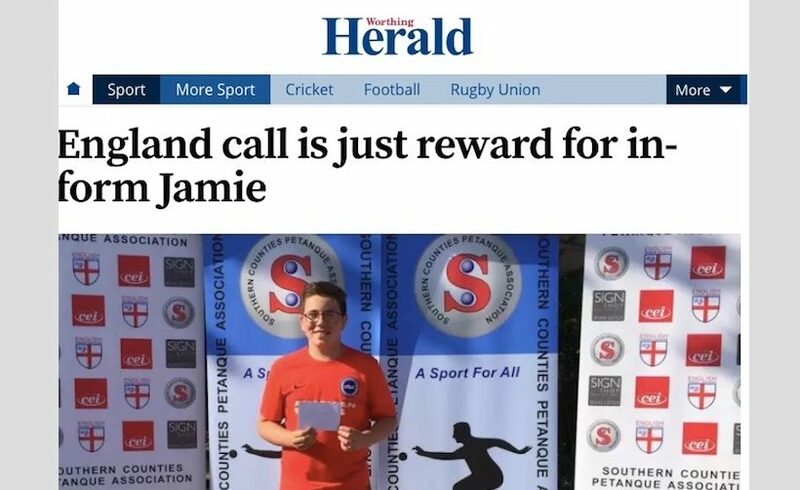 Congratulations and well done Jamie.